REUNITED dropped Winghaven and ONIGOD but already have two replacements. European esports organization REUNITED is making adjustments to its top-tier Overwatch team. Former REUNITED founding members Norwegian DPS player Stefan “ONIGOD” Fiskerstrand and Spanish tank player Sergi “Winghaven” Torras were released from the team on Jan. 6. Two new players have joined the team already, but REUNITED has not made any official announcements. REUNITED showed promise early in Overwatch’s competitive life, with the team taking second place in the ESL Overwatch Atlantic Showdown in August. The team has struggled since then, placing 15th in September’s Overwatch Open and fifth in season one of the OGN Overwatch APEX. Early speculation points toward REUNITED’s new lineup including Normunds “sharyk” Faterins and Overwatch World Cup Team Russia captain Ruben “Rubikon” Zurabyan, both from Russian Overwatch team Slav Squad. 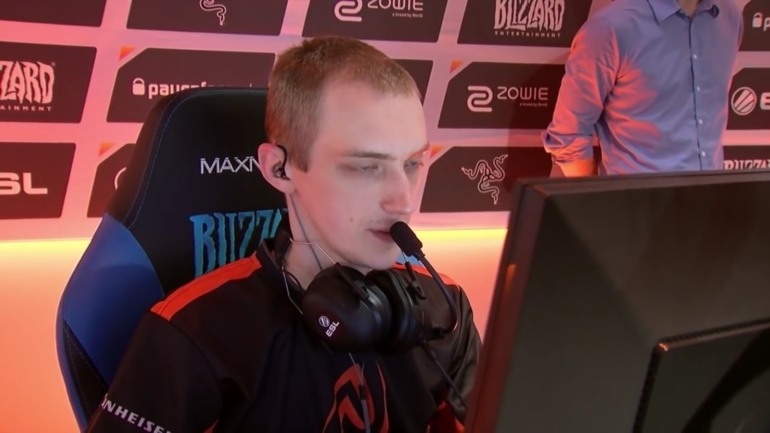 Rubikon showed success playing with REUNITED DPS player Andrei “uNFixed” Leonov during the Overwatch World Cup, where Team Russia took second place. Rubikon and sharyk were both seen playing with the REUNITED squad in a clip posted to Twitter by Thomas “Morte” Kerbusch—who also mentioned switching back to support after the lineup switch. When asked if the clip featured the new REUNITED lineup, Morte simply responded with an emoji. REUNITED did not immediately respond to a request for comment.